A table for the liberal communications groups Progress Texas in the exhibitor’s hall at the Texas Democratic Convention in Fort Worth, Texas. “It’s up to the candidates to reach out,” to young voters, says executive director Ed Espinoza. Kim Olson is running to be Texas Agriculture Commissioner, but when she addressed the Young Democrats Caucus at the Texas Democratic Party Convention in Fort Worth on Friday, she didn’t spend much time talking about farms. Instead, she had a message for the under-40 crowd: It is up to you. “Those of us with gray hair and chemically altered gray hair need you to be like gerbils on Red Bull,” Olson bellowed from the stage. 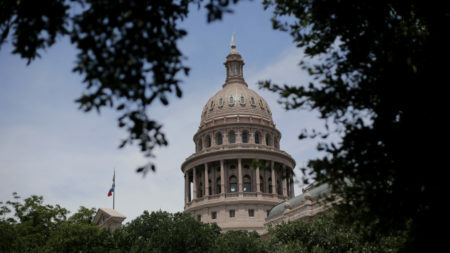 Texas Democrats will need to get their voters to turn up in larger-than-usual numbers in this year’s midterm elections if they want to win seats held by Republicans. That means mobilizing several diverse constituencies that make up the Democratic Party’s coalition. And one of the toughest will be younger voters. There are nearly as many adults in Texas above the age of 65 as there are below the age of 26. But the two groups vote at vastly different rates. In Texas, in 2016, senior citizens voted at more than double the rateof people in their early 20s. What Olson wanted to get across is that young people like them make up the biggest opportunity to grow the Democratic electorate this election cycle. “This is not the prom — no one has to ask you to show up. You come to the polls, and you bring somebody with you,” Olson said, to cheers. 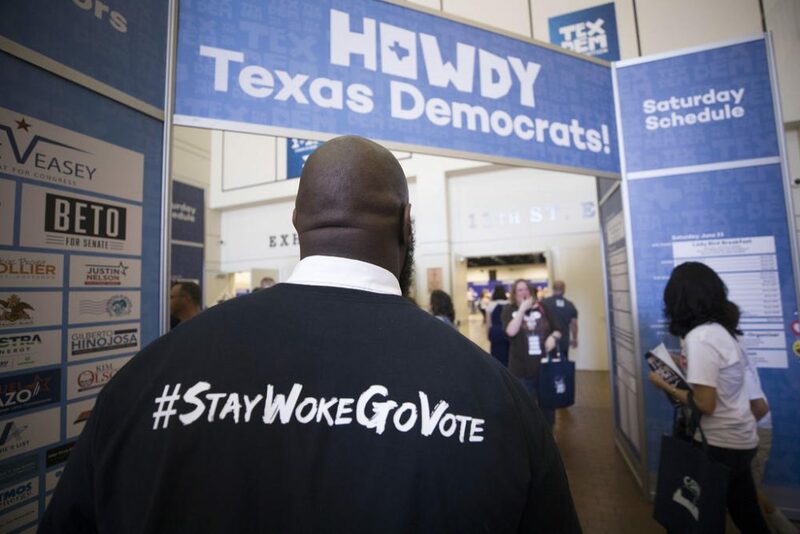 The 2018 Texas Democratic Convention was held at the Fort Worth Convention Center in Fort Worth, Texas, over the weekend. There are a lot of reasons younger people don’t vote as frequently, according to Texas Democratic Party political director Cliff Walker. Think of voting like getting on the highway. Older folks have seen the impact of more elections play out in their lives, Walker says. They’re also easier for campaigns to reach. Walker is 38, on the younger side of Generation X, and says even he’s unreachable by traditional means. Democrats have good reason to focus on bulking up the youth vote. Polling shows more alignment with Democratic priorities among millennials. So Walker says campaigns have to use more sophisticated data to do more targeted outreach to engage younger folks on social media, by text message and in person – anything to cut through the noise. Late Friday night, the Texas Young Democrats hosted a party in the Fort Worth Stockyards, a chance for young liberals fresh from the convention to dance and drink and talk shop. 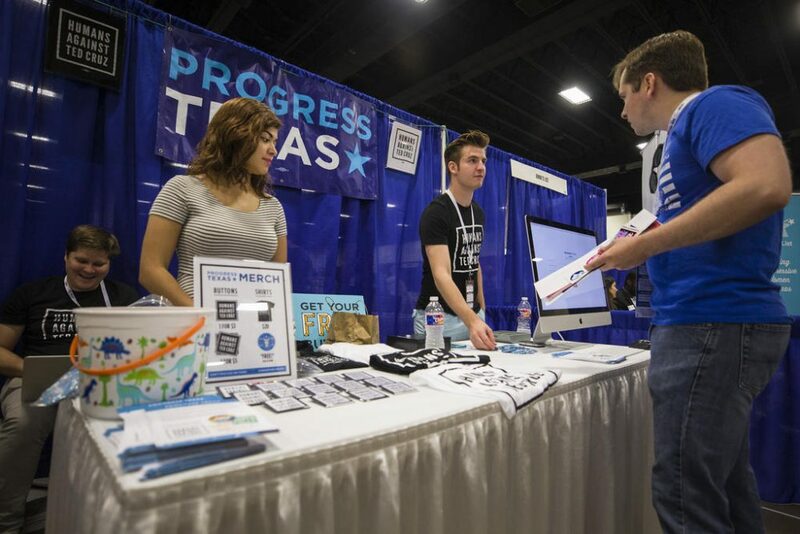 Celia Morgan, president of the Texas Young Democrats, says her generation gets a bad rap. Sure, she says, older people have always outvoted younger people, but young Texans today are more engaged than ever. “There is a lot more popularity, and I think a political wokeness among younger people in our generation than there was in other generations before,” Morgan said. 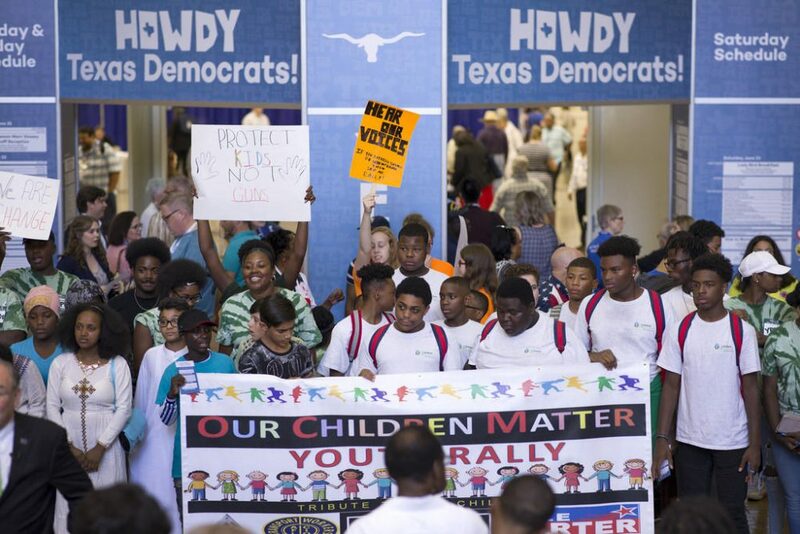 Student activists from March for Our Lives Houston march the halls of the convention center at the 2018 Texas Democratic Convention in Fort Worth, Texas, on June 22, 2018. That political engagement among young progressives extends beyond the ballot box and into the streets, in the form of youth-driven protest movements around immigrant rights, Black Lives Matter, and now, high-school-aged gun control activists. Hall says Donald Trump’s election was a wake-up call for a lot of young folks who didn’t vote in 2016, and says the level of enthusiasm in this election cycle is promising. But she doesn’t expect her party to make huge gains this year. Rather, she hopes to see fellow progressives continue to build the infrastructure organizations to change things. “I do think that we’re going to be turning a deeper shade of purple, and I think a lot of that is going to be about youth getting activated,” Hall said. Making significant gains at the ballot box, according to 23-year-old Karla Cruz, will require Democrats to do a better job of reaching out to communities of color like the one she grew up in in Brownsville, Texas. That’s where a lot of young folks are registered, but don’t often vote, she said. In Texas, younger folks are way more diverse than older folks, and that trend will only continue. Half of Texans under 18 are Latino. 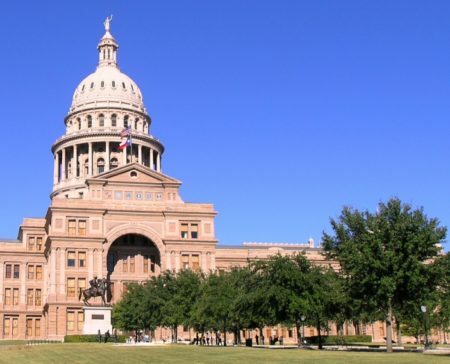 It doesn’t happen enough because campaigns spend their energy on established voters, which usually means older ones, says Democratic strategist Ed Espinoza with Progress Texas. “It’s kind of a ‘chicken and egg’ argument. The people who vote are the people that campaigns target. But the people that campaigns target are the people who vote. So it becomes a self-fulfilling prophesy,” Espinoza said. Texas Democrats have a younger, more diverse crop of candidates this year, which Espinoza thinks is a step toward engaging young folks. But demographics alone won’t move millennials, he cautions. They want authentic candidates focused on fighting for their principles, not compromising and playing to middle-of-the-road voters. 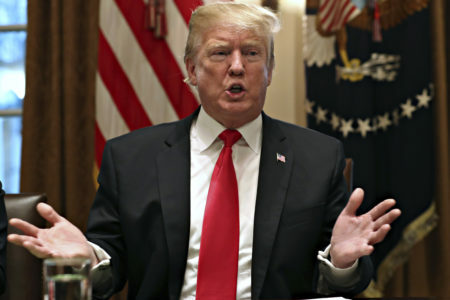 “For them, it’s not whether or not they’re going to vote for one party or another, it’s whether they’re going to vote for that candidate or are they going to stay home. So it’s up to the candidates to reach out and build that relationship and say, ‘I share your values,’” Espinoza said. 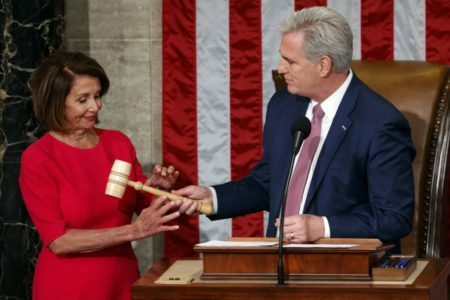 Now, Democrats have just over four months to build those relationships with younger folks, and give them a reason to turn out in midterm elections.